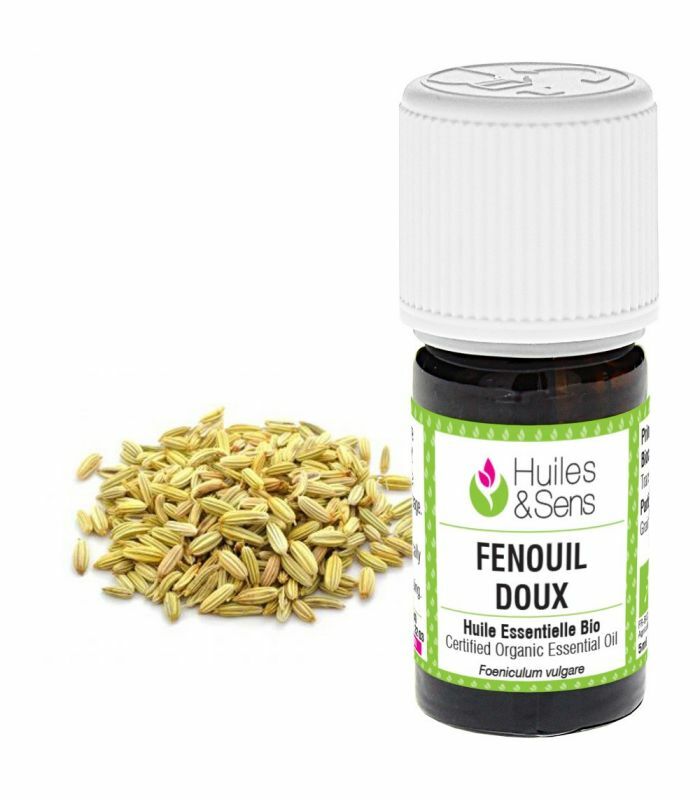 Fennel Organic Essential Oil - Foeniculum Vulgare Ssp. Fennel essential oil (organic) (10 ml) + Caraway (organic) (8 ml) + Cinnamon bark oil (organic) (2 ml) + Roman chamomile essential oil (organic) (10 ml) + Cumin essential oil (organic) (10 ml) . 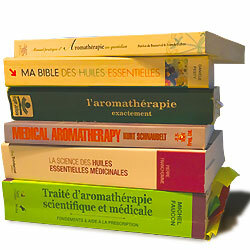 Prepare a mixture with these essential oils. Apply 1-2 drops of this mixture previously diluted in some aloe vera gel or neutral cream base (Creme Elementaire) onto the stomach area. Que manger quand on a la gastro ? Que manger quand on est malade ?